Posted October 15, 2016 by Josette Farrell in Features. By The Tuam Herald – CORRANDULLA organic vegetable business Green Earth Organics is one of the winners in this year’s National Organic Awards. 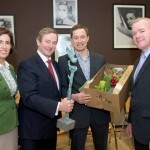 The company, headed-up by Kenneth Keavey, received the Direct Selling Award for its 100 per cent Irish Veg Box. The business sells online making it easy for shoppers to access locally-grown, organic produce. Green Earth Organics was named among the top seven winners in the awards for which nearly 300 products were submitted as entries. Kenneth established Green Earth Organics in Corrandulla about seven years ago and the business has also expanded to the east coast. 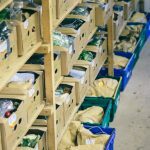 The Dublin opportunity arose about a year ago and now a wide range of vegetables and salads are grown and packed in Corrandulla and distributed throughout the capital. 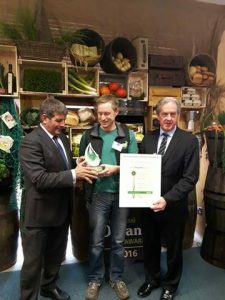 More Irish shoppers are buying organic produce with Bord Bia reporting the total value of organic grocery sales to €142 million. 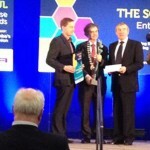 Among the judging panel was chef and owner one of Galway’s Michelin-starred restaurants JP McMahon from Aniar. 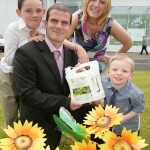 Junior Agriculture and Food Minister Andrew Doyle stressed the importance of the organic sector to the economy. 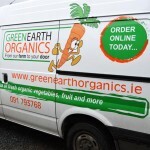 Meanwhile almost 94 per cent of Irish shoppers are reported to purchase organic goods, on average once every two weeks. According to Kantar data, Irish consumers are making more organic purchasing trips, with organic becoming more accessible with smaller pack formats and more affordable organic products on offer. 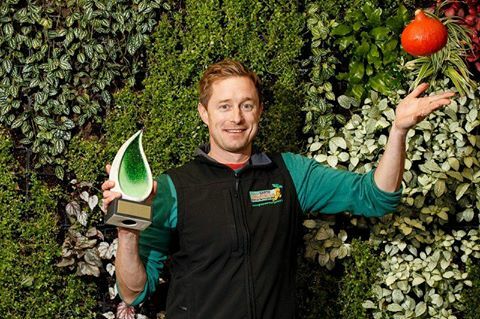 Green Earth Organics, Corrandulla – blog by Kenneth.